Uses: Workwear for staff working outdoors or in colder climates. 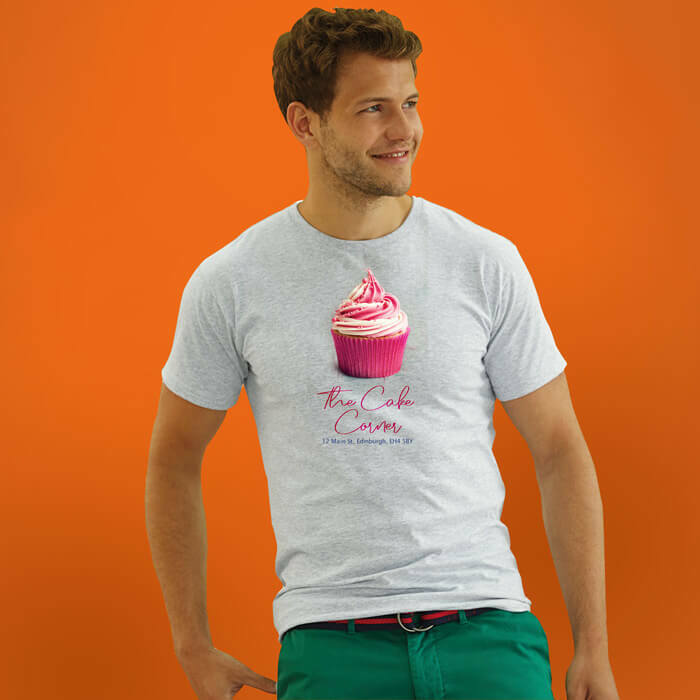 Our range of full colour printed t-shirts offer unbeatable value. 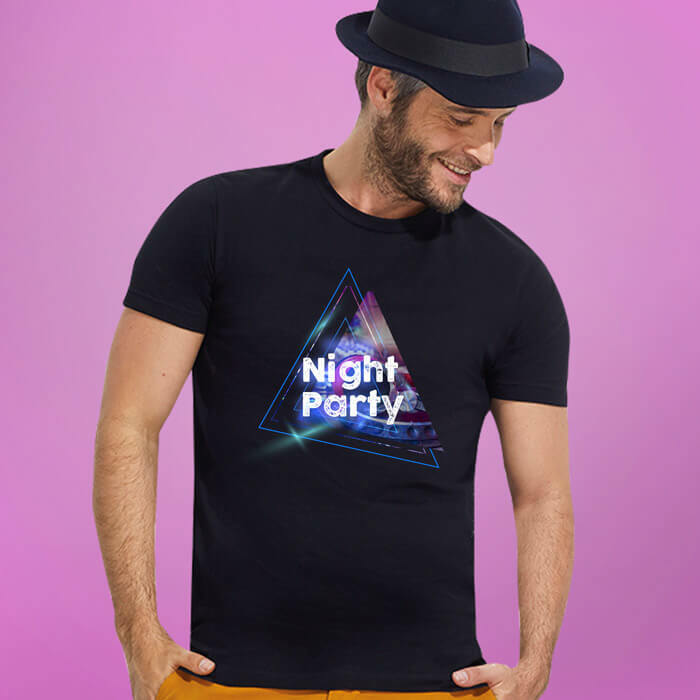 Choose from our Promotional t-shirt, ideal for those on a budget, right up to our High Quality t-shirts and Slim Fit t-shirts. 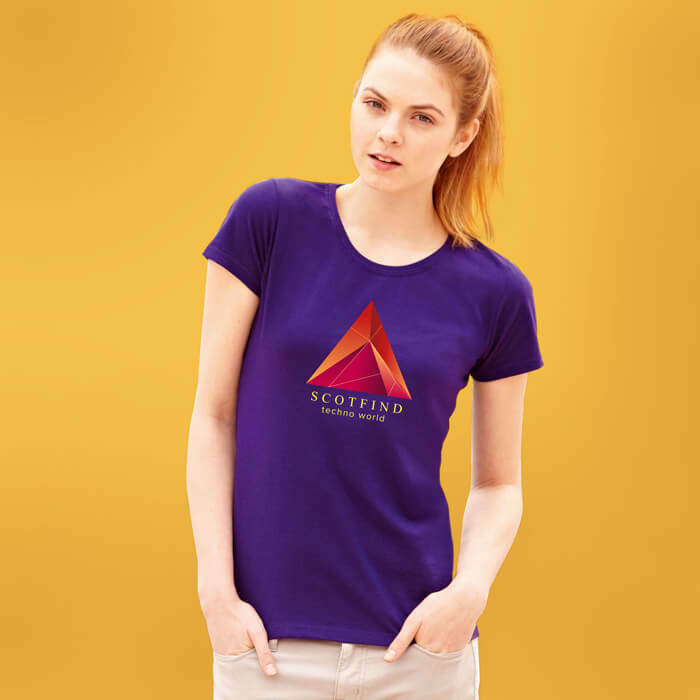 Our t-shirts are made from 100% cotton, except any grey t-shirt which is 97% cotton and 3% polyester. We offer both men’s and women’s fitting, in a range of sizes. 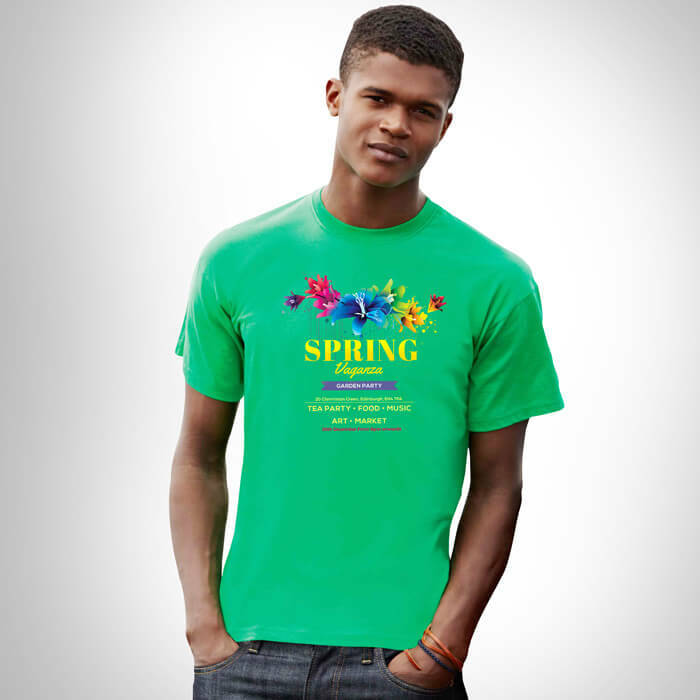 These t-shirts are printed using the direct to garment printing process. This is where tiny drops of ink are applied directly to the T-shirt. It is then passed through a heated air tunnel to ensure the print is completely dry. Perfect for low quantities and full colour designs e.g. photographs. 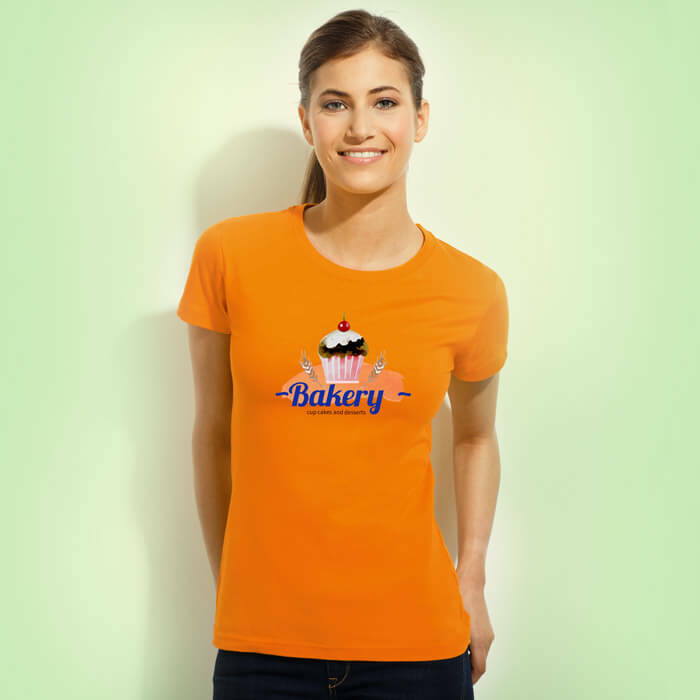 If you require more than 50, please check out our screen printed t-shirts. 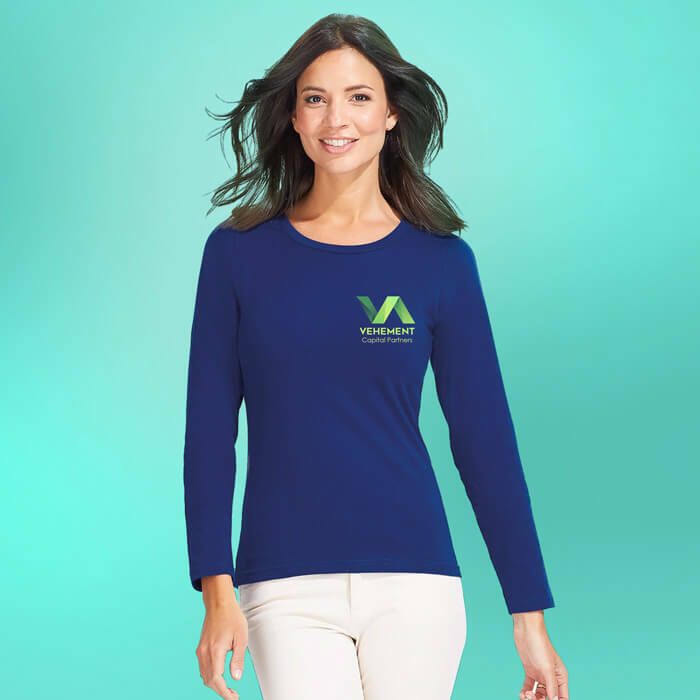 All of our t-shirts are ethically, legally and humanely produced and contain no harmful substances for people or the environment.